The empirical baseline of today's psychoanalytic vernacular may be inferred from what psychoanalysts read. Contemporary information aggregation provides us with a unique moment in "reading" today's psychoanalytic vernacular. The PEP Archive compiles data on journal articles analogous to radio stations' "hit parades" of contemporary favorites. 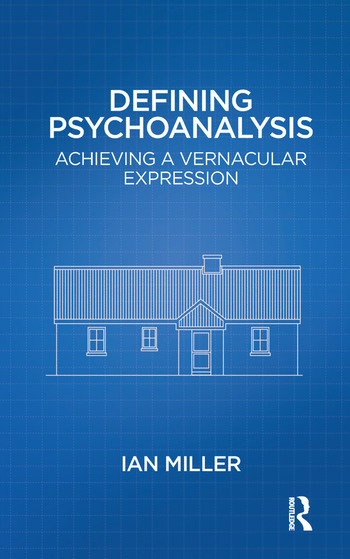 Defining Psychoanalysis: Achieving a Vernacular Expression provides a close reading of this contemporary assemblage, including three "strong" readings by Winnicott and two by Bion. It pursues the elements generated by these papers as an indication of contemporary psychoanalytic "common sense", our consensual building blocks of theory and practice.